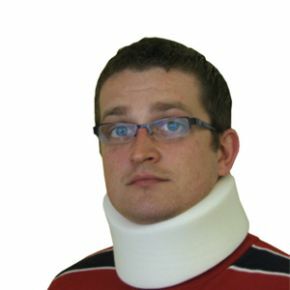 Cervical Neck Foam Collar, Economical Design. Economical cervical collars made from medium density foam with stockinette cover. the neck collar is fine but should have ordered a larger size. I have now ordered a large collar which should be more comfortable. Highly recommended! Great service, fast delivery, good product; will visit & buy again.